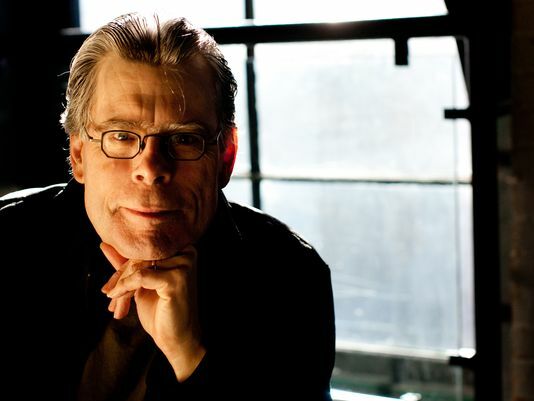 It seems to be that every week a new Stephen King project is in the works. 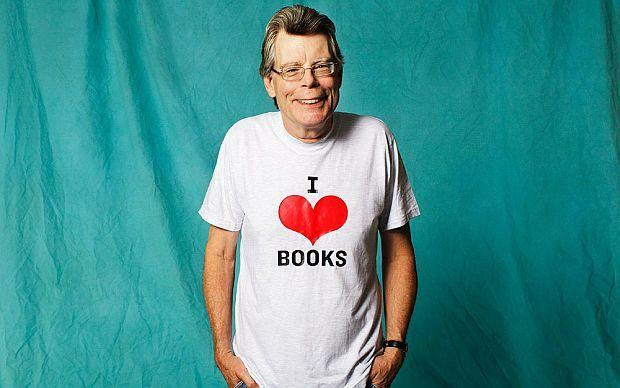 Now don't get me wrong I'm not complaining here, I'm a huge fan of Stephen King and will read and watch anything he puts his name to. His name is so iconic in the Horror world and for very good reason, he's been terrifying people all over the world for decades with his terrifying stories. Lately I've noticed that his works are being snatched up by studios left, right and centre and being made into TV series and movies. His stock seems to have risen over the last few years and whilst I'm very happy to see the younger generations getting the chance to appreciate his work I must admit I'm quite anxious about all this. As I stated earlier I'm a huge fan, my problem is that King's work has a patchy history of translating well from book to screen whether it be either films or series. 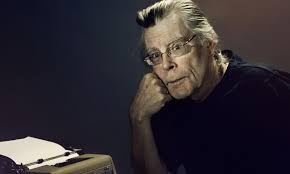 When it's good it can be seriously good, even brilliant, just look at the likes of the big successes like "Carrie", "Misery", "Christine", "Dolores Claiborne", "The Night Flier", "Cujo" and even non Horrors such as a frim favourite of mine, "Stand By Me". 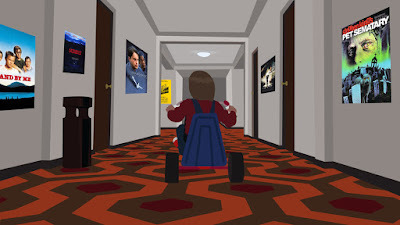 But when it's bad it can be terrible with the unforgettable likes of "The Mangler", "Dolans Cadillac", "Graveyard Shift", "Desperation", "Big Driver" and the TV mini-series "Bag Of Bones" and "The Langoliers". The track record isn't great really, that's always disappointed me. King is a true genius and we have had some claasics but when things have got lost in translation it's bad for everyone. Let's hope that these new projects that are being made get the treatment they deserve and go on to become the successes they should be, us fans deserve it and more importantly so does King. I seriously hope this resurgence in King's work is a huge success, as a fan I really, really do but only time will tell. My fingers and toe will be crossed. What's your thoughts on the Stephen King resurgence?